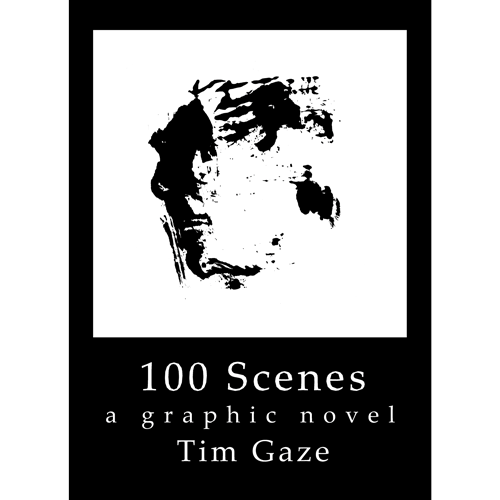 This novel is the first of its kind: an open-ended story, told by a series of 100 abstract shapes. You, the reader, get to use your imagination to invent your own personal interpretation. Exploring possibilities opened by the ground-breaking volume Abstract Comics: The Anthology (Fantagraphics, 2009). "Beautiful - problematic - challenging"
Suitable for imaginative readers of all ages.